We are offering Steel Cable Trays to our clients. 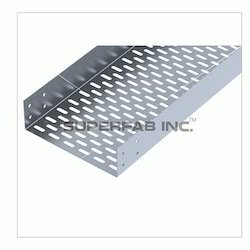 We are providing an extensive series of Steel Cable Tray. These products are enormously employed in the market owing to their longer operational life. 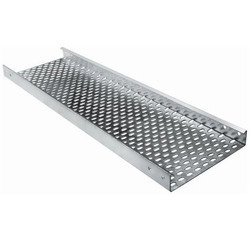 We are offering Steel Perforated Cable Trays.